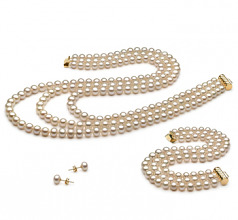 The Triple Strand White 6-7mm AA Quality Freshwater Pearl Set stands out in a grand show of premier grace and style. 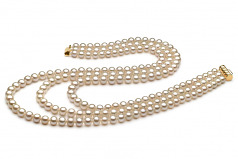 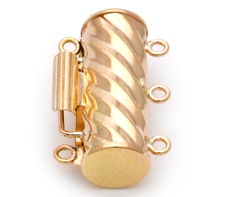 Embellish your dress sense in all the glory of the cultured freshwater features that a triple strand of pearls can offer your overall look and design. 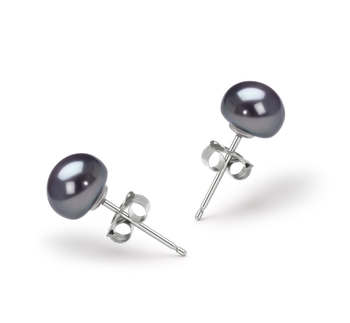 With a white 6-7mm AA quality, body and shape, you are getting a high quality of good quality pearl set that is a great addition to any formal wear event. 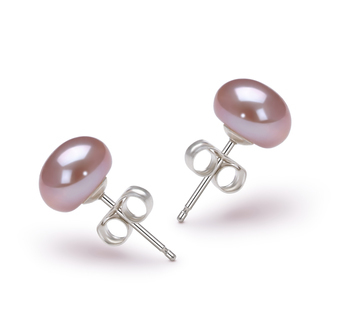 Take on weddings, business events and more with poise and pride as you step out in a stylish and sophisticated manner. 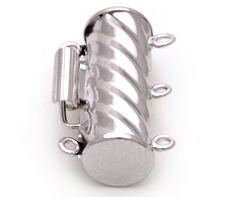 Your self-confidence will show through and you stand tall and hold your head up high. 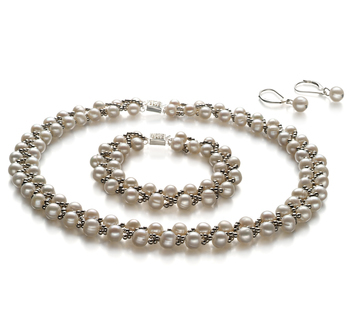 The Triple Strand White 6-7mm AA Quality Freshwater Pearl Set includes the triple strand necklace, a bracelet and a pair of 6-7mm white pearl earrings. 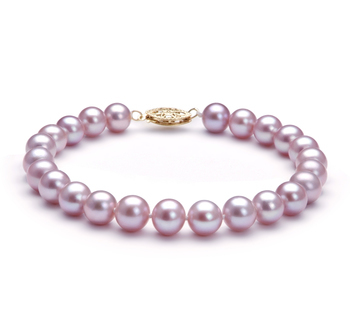 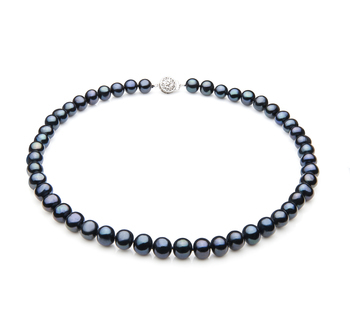 Designed to last, the freshwater pearl set features a separator of a double knot between each pearl on the necklace and the bracelet to protect the pearls from rubbing and damaging each other. 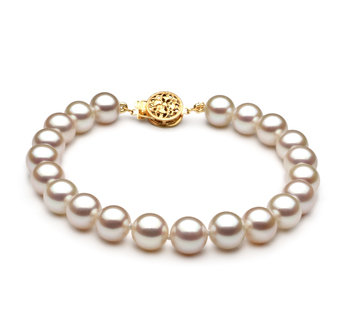 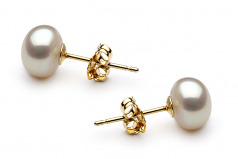 The pearls are hand strung on a double knotted fine silk thread that is built to last for generations to come. Step out in style and enjoy the fruits of your hard earned labour with the Triple Strand White 6-7mm AA Quality Freshwater Pearl Set. 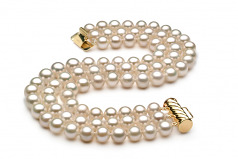 Show only for "Lucille Set"